As part of Rights Respecting Day, students from Greenfield Community College gained an insight into the lives of Paralympic athletes and the difficulties they have to overcome to compete in their respective sports. 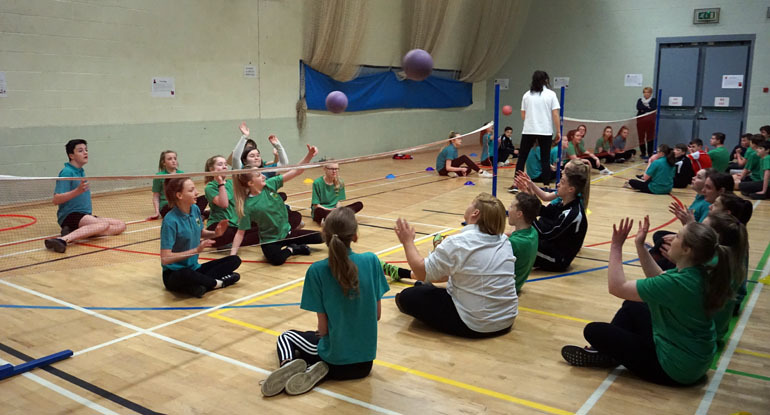 Year 9 students had the opportunity to take part in activities such as sit down volleyball, boccia and blindfold football. 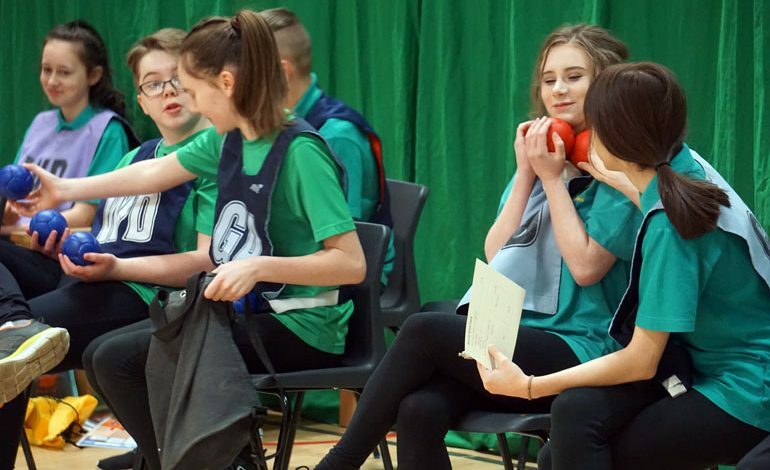 The activities gave students a real sense of the difficulties experienced by competitors and the extra resolve and determination that was needed to compete. Rights Respecting is part of wider initiative which is intent on raising awareness of injustice and enables students to not only learn more about equality and diversity but builds their confidence to form and voice their opinions both at school and in the wider community. 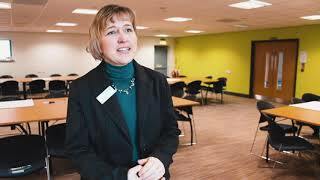 The activities also support a commitment from Greenfield to encourage an inclusive culture that considers the needs and talents of every child.